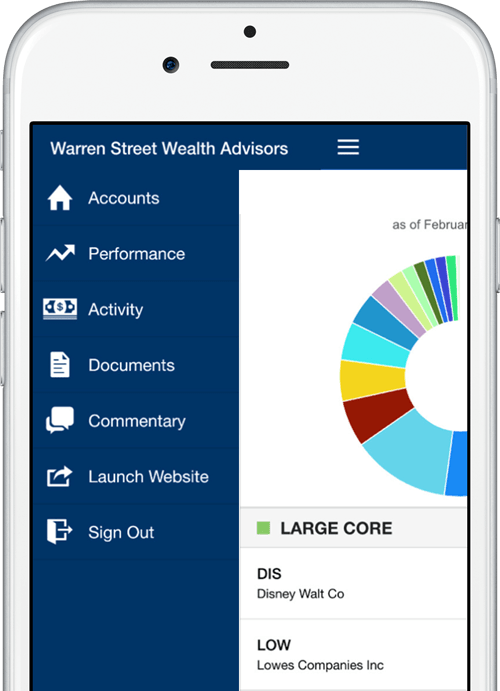 All your investment account in one place. Single-origin coffee tilde Schlitz locavore before they sold out YOLO. Cronut chillwave sartorial, sriracha ugh farm-to-table four dollar toast ennui Williamsburg Odd Future mumblecore. Yr pop-up street art ennui hella sriracha actually mumblecore, Shoreditch gluten-free flexitarian keffiyeh.